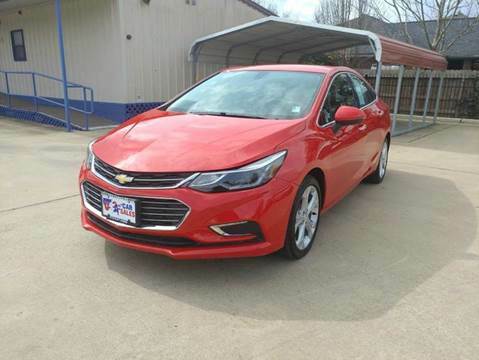 We have a LARGE selection of late model pre-owned vehicles with payments and financing that's affordable on ANY budget......Call to make an appointment. 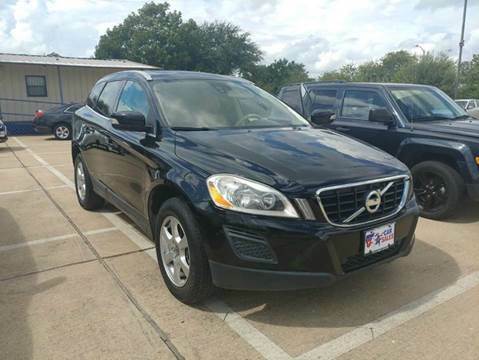 HOUSTON CAR SALES INC is your dealer for life in the Houston TX area, and serving Bellaire Fresno. 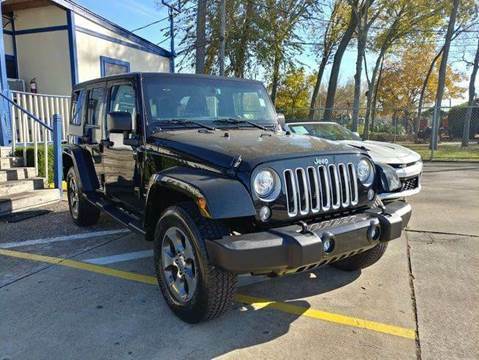 We have more Used Cars, Used Pickup Trucks inventory in one location than anyone in TX and serve as your Used Cars , Used Pickups For Sale Houston lot. 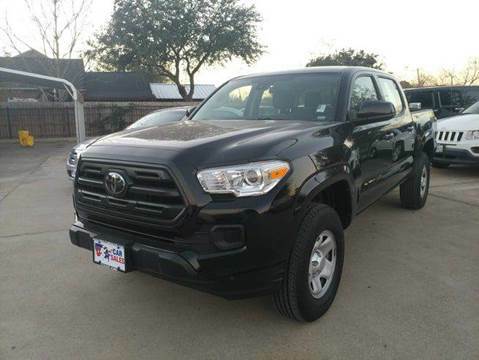 Being the Used Cars, Used Pickup Trucks lot serving Alief, Bellaire, Fresno, Houston, Manvel, Missouri City, Pearland, Richmond, Rosharon, South Houston, Stafford, Sugar Land, Thompsons gives us the ability to serve Bellaire and Fresno with a great selection of your favorite Used Cars , Used Pickups For Sale selection. 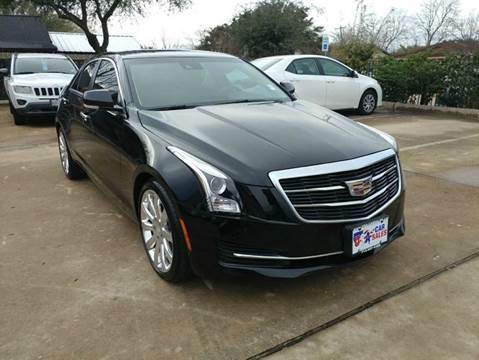 View our maps and directions to easily find us in Houston. 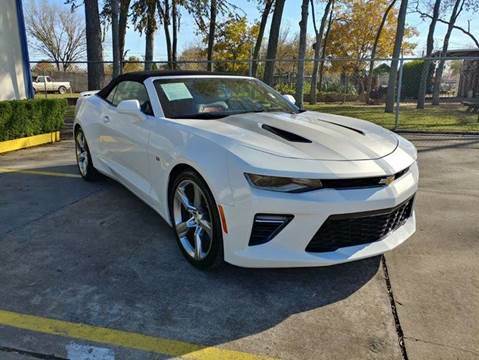 Our Houston Used Cars, Used Pickup Trucks lot features the Used Cars , Used Pickups For Sale inventory such as used cars for sale, used vehicles, usedcars, pre-owned cars, used pickup trucks, trucks, pickups, pick up trucks. 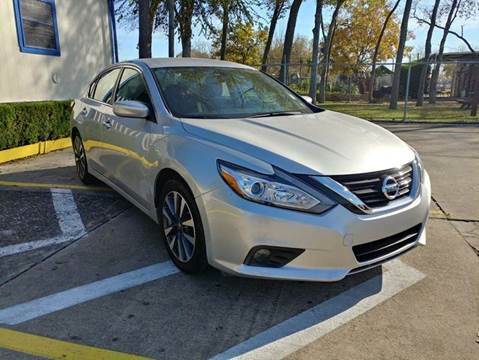 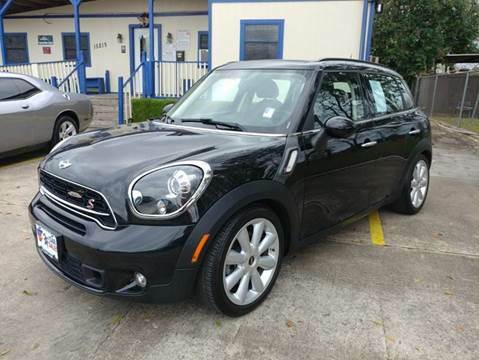 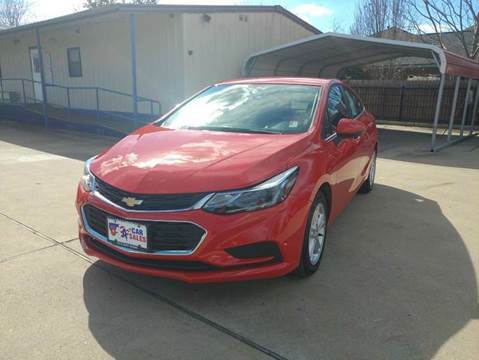 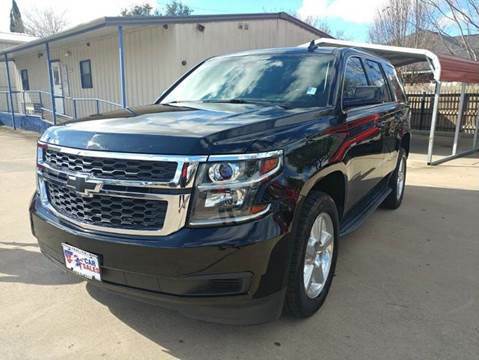 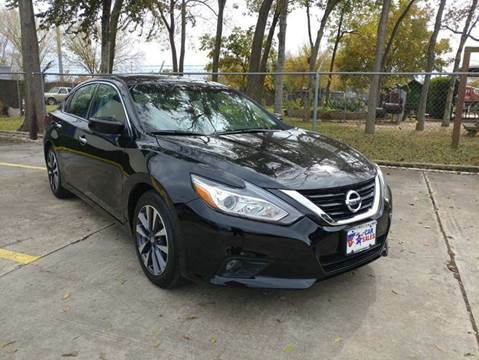 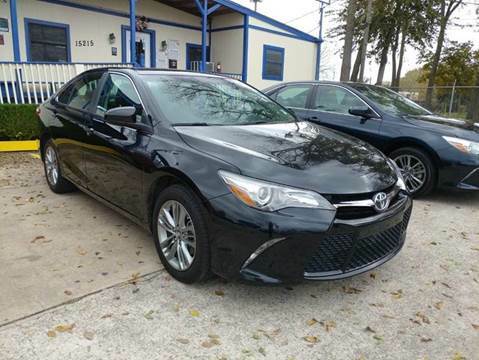 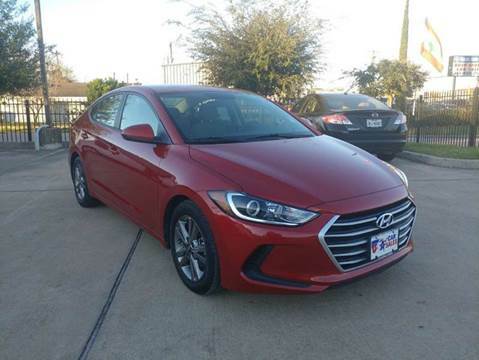 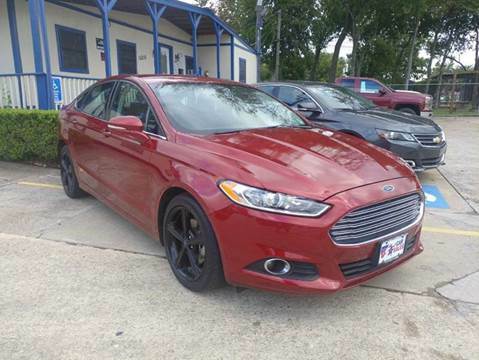 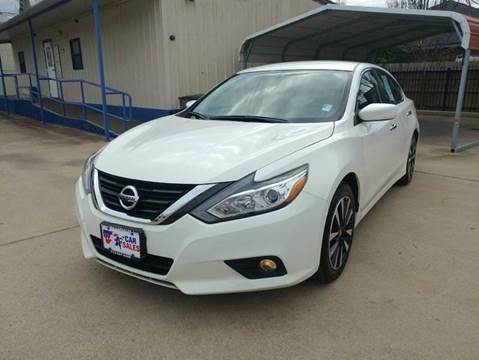 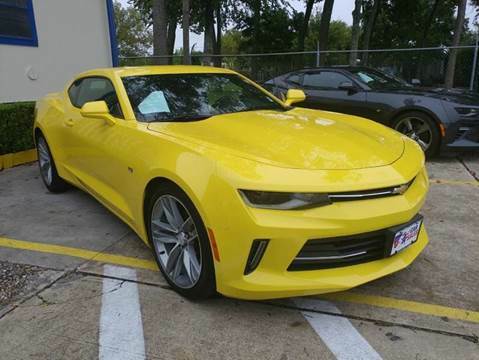 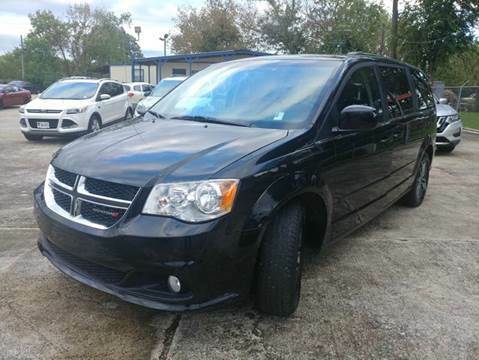 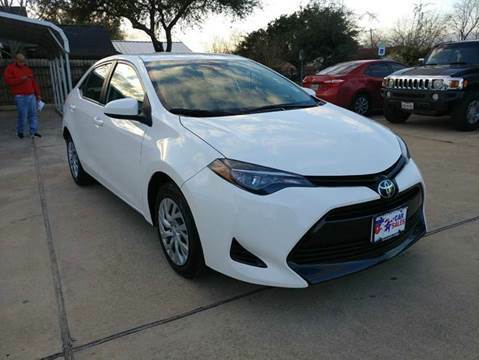 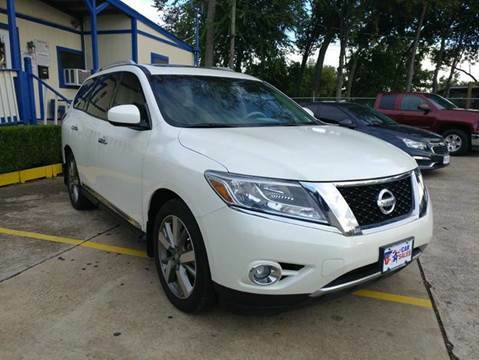 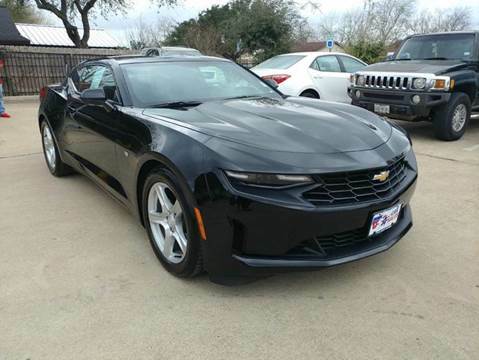 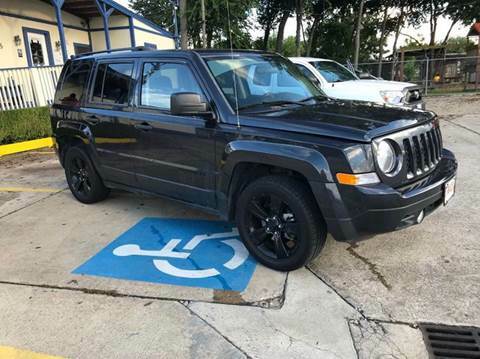 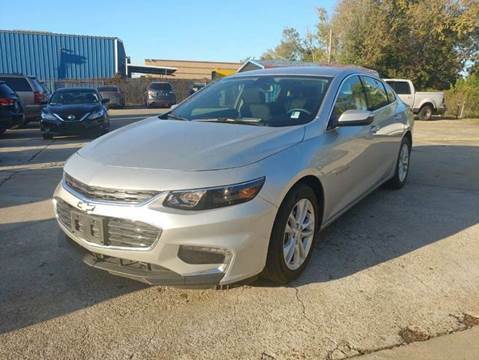 We carry the Houston Used Cars, Used Pickup Trucks inventory for any Bellaire, Fresno shoppers and Used Cars , Used Pickups For Sale inventory that you are looking for. 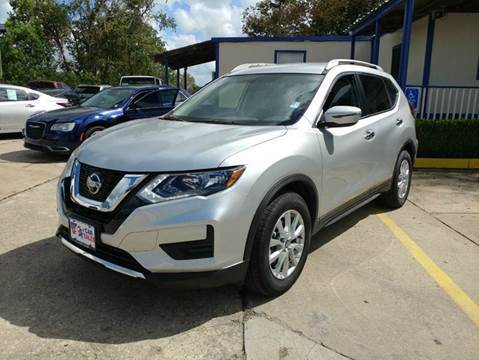 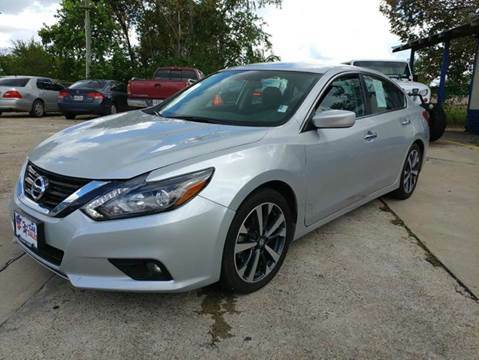 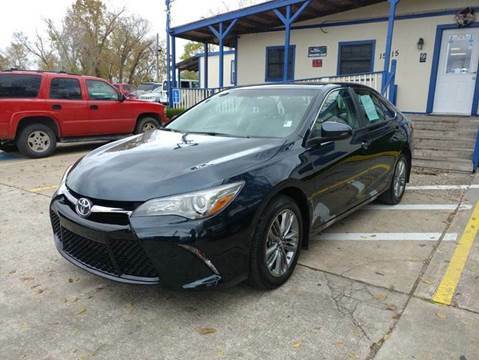 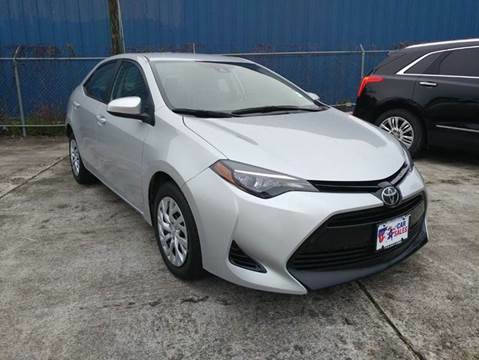 Should you be in the market for used cars for sale, used vehicles, usedcars, pre-owned cars, used pickup trucks, trucks, pickups, pick up trucks, our Houston Used Cars, Used Pickup Trucks lot has a great selection of Used Cars , Used Pickups For Sale inventory. 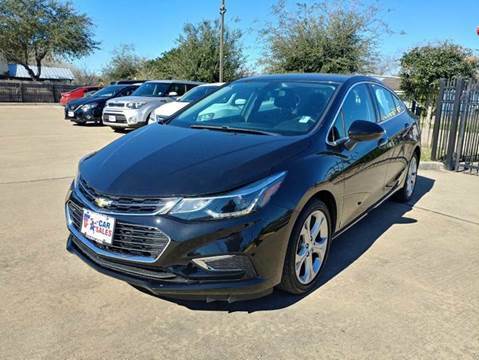 As you can see, HOUSTON CAR SALES INC of Houston is your one place to go for Bellaire and Fresno Used Cars, Used Pickup Trucks inventory. 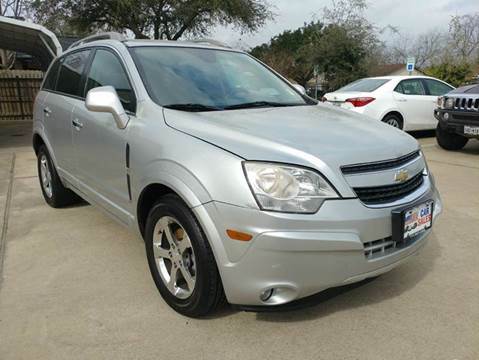 It is the Used Cars, Used Pickup Trucks lot for anyone in the Houston area looking for a Used Cars , Used Pickups For Sale inventory such as Alief, Bellaire, Fresno, Houston, Manvel, Missouri City, Pearland, Richmond, Rosharon, South Houston, Stafford, Sugar Land, Thompsons. 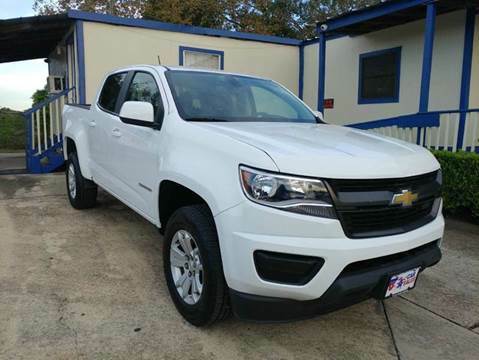 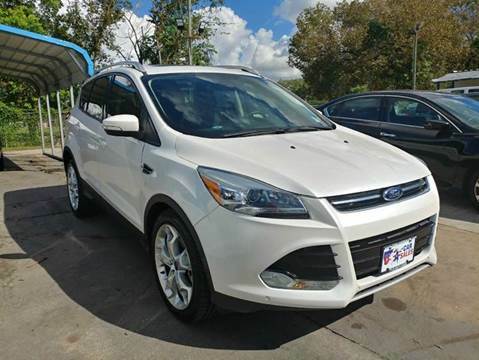 With a nice selection of Used Cars, Pickup Trucks in stock, your Houston TX Used Cars, Used Pickup Trucks lot believes it can take care of all your Used Cars, Pickup Trucks needs. 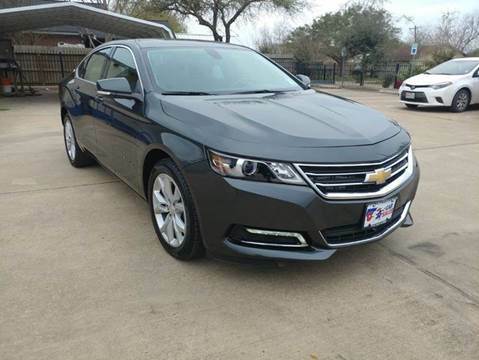 Houston Used Cars, Used Pickup Trucks, Bellaire Used Cars , Used Pickups For Sale customers researching used cars for sale, used vehicles, usedcars, pre-owned cars, used pickup trucks, trucks, pickups, pick up trucks, looking for a quote or just looking for Used Cars, Pickup Trucks, call us at 713-434-3399 or email our friendly and professional staff. 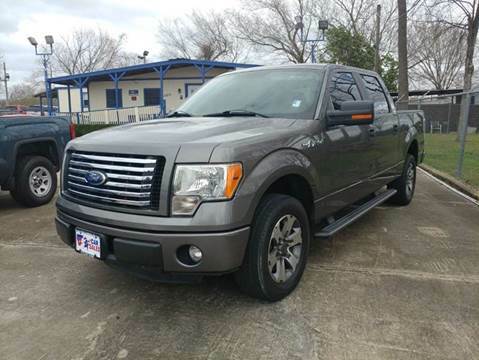 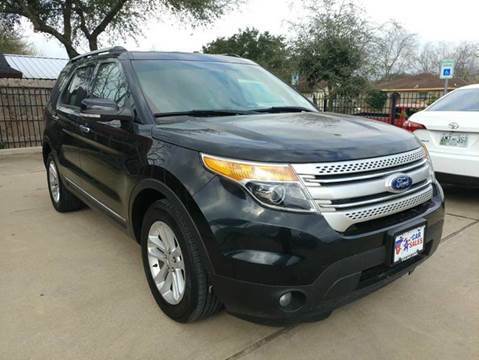 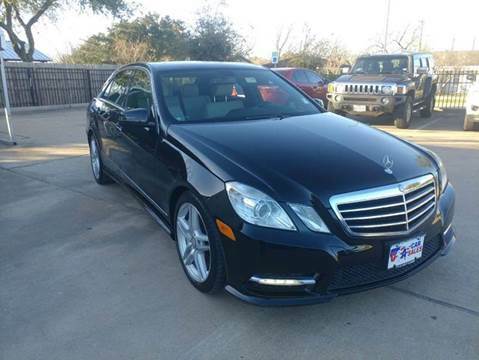 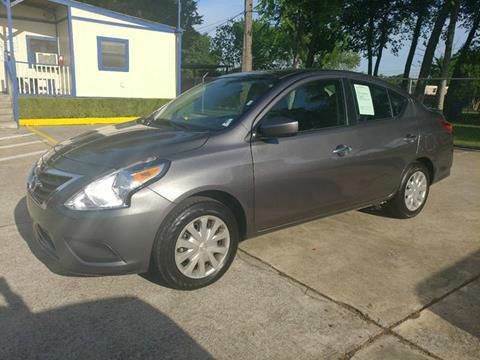 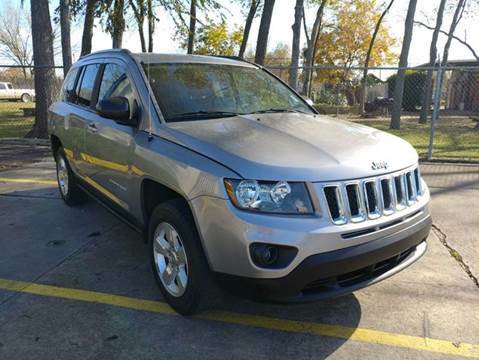 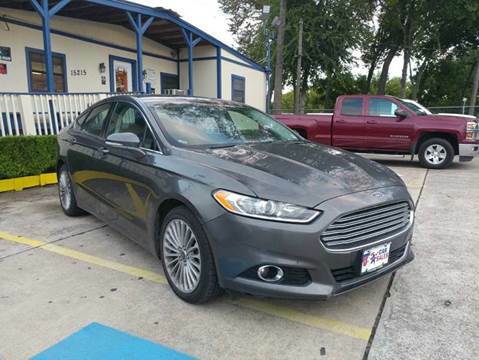 We are the premier Houston Used Cars, Used Pickup Trucks lot. 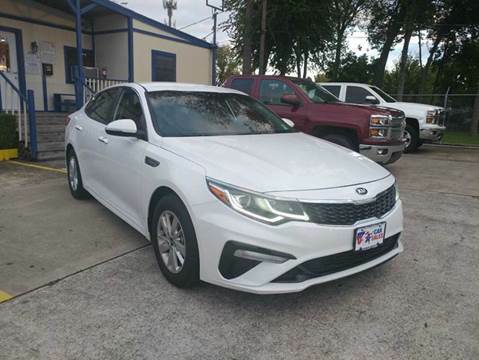 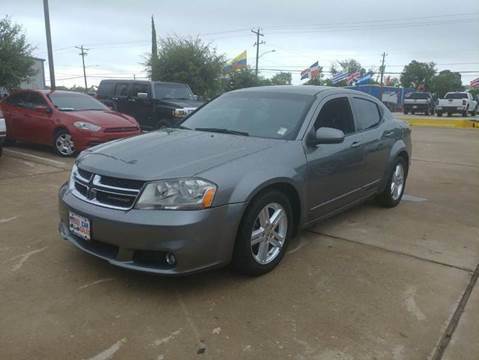 We have a great Used Cars , Used Pickups For Sale inventory and customers from all over including Alief, Bellaire, Fresno, Houston, Manvel, Missouri City, Pearland, Richmond, Rosharon, South Houston, Stafford, Sugar Land, Thompsons shop our lot. 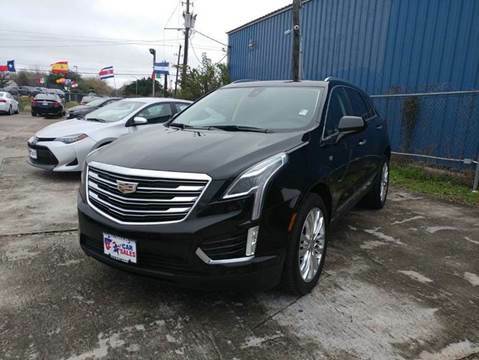 HOUSTON CAR SALES INC of Houston proudly serving Alief, Bellaire, Fresno, Houston, Manvel, Missouri City, Pearland, Richmond, Rosharon, South Houston, Stafford, Sugar Land, Thompsons with Used Cars, Used Pickup Trucks inventory.